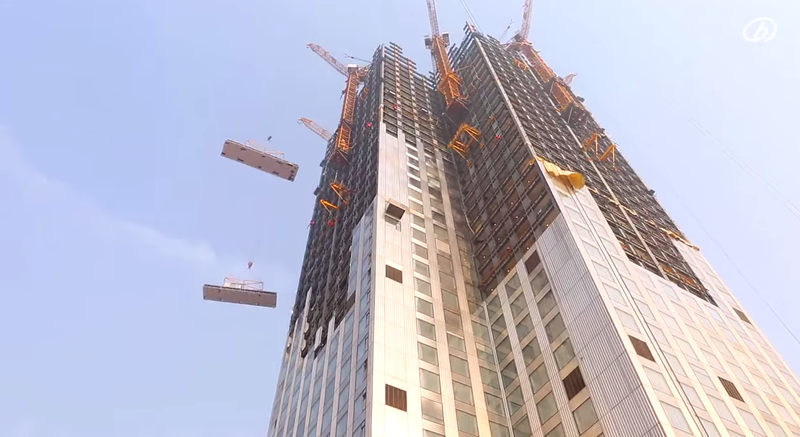 China is using modular construction to combat its growing pollution problem. The Mini Sky City, a 57 story skyscraper in Changsha was erected by 1,200 workers over the course of 19 days. 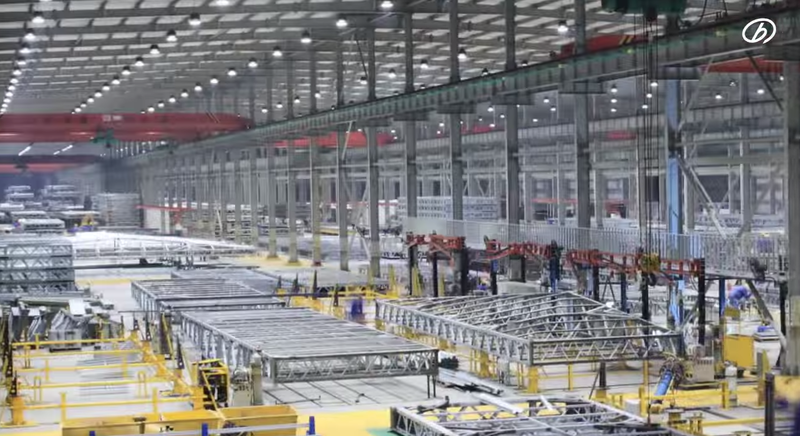 It’s a mind-blowing assembly rate that equates to about three floors per day. The tower includes 800 apartments and office space for 4,000 employees. There are 19 atriums that are each ten meters (33 feet) tall. Mini Sky City was originally intended to reach 97 stories but the blueprints were altered due to its close proximity to an airport. The prefabricated parts were assembled in a warehouse, which helped to eliminate pollution that would have been emitted from 15,000 onsite trucks. The building also features quadruple-thick glass and 99.9% sealed surfaces to improve the indoor air quality. Check out the video below for more information about the project and to watch it go up in record time.